Want to become a sponsor of PTC Hockey? 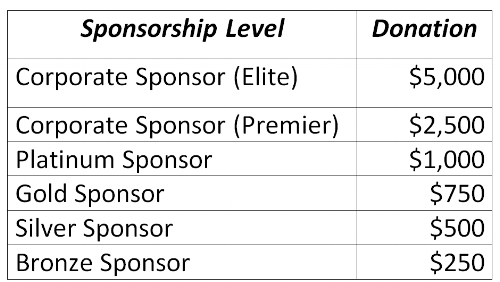 We offer several levels of sponsorship for all types of businesses providing advertising opportunities at the rink, on our web site and as part of our league communications. Donations may provide a tax deduction for your business as PTC Hockey is recognized by the Internal Revenue Service as a 501(c)(3) organization. 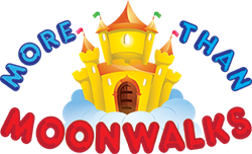 See link below for more information on becoming a sponsor and application form.